Massive Collection of Online Video Resources! 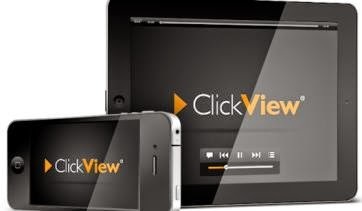 ClickView Online is a great new service from Clickview that puts you firmly in the driving seat! Using ClickView Online you and your students can view a huge selection of online videos, covering a wide range of topics, from anywhere with internet access. We have almost 4000 online educational videos and selected TV recordings available within our Clickview system. All of these videos can be viewed online from anywhere you have internet access. It is also easy to link or embed these videos in your VLE course. 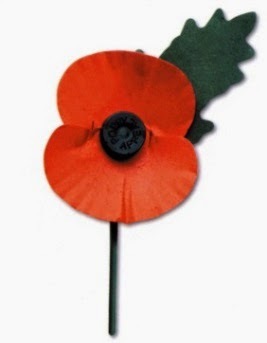 To mark Armistice Day this week we have put together a collection of videos that may be of interest to you and your students. Please take a look at any of the links below. World War I At Home: Whose side are you on? 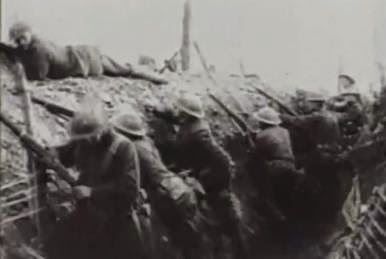 For more videos relating to WWI you will find a selection of recent BBC programmes held in a folder entitled Armistice Day, which can be accessed via Clickview Player. Armistice Day is at the top of the list of folders on the left. There are lots of great features included with ClickView Online so look out for a number of video guides coming your way shortly………..